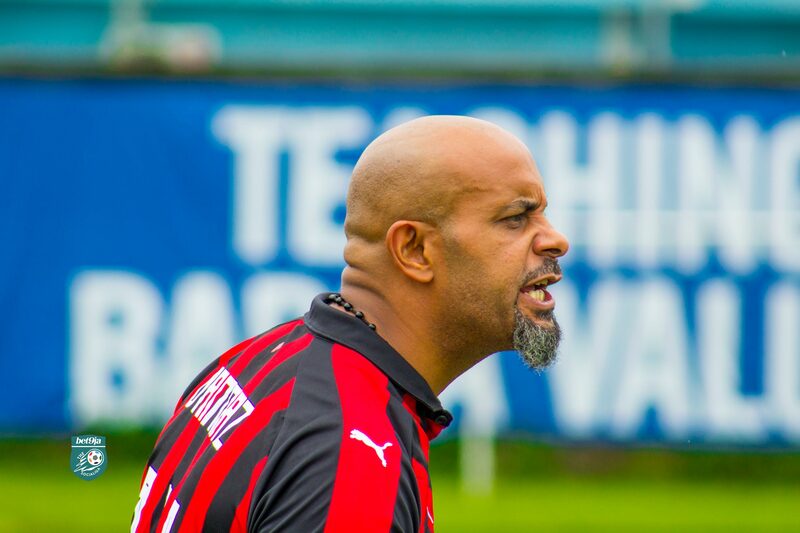 Dannaz Manager, Mr Nazzal, will certainly be hoping that his team gets back to the form that saw them win all but one of their games on their way to the SociaLiga title last season. 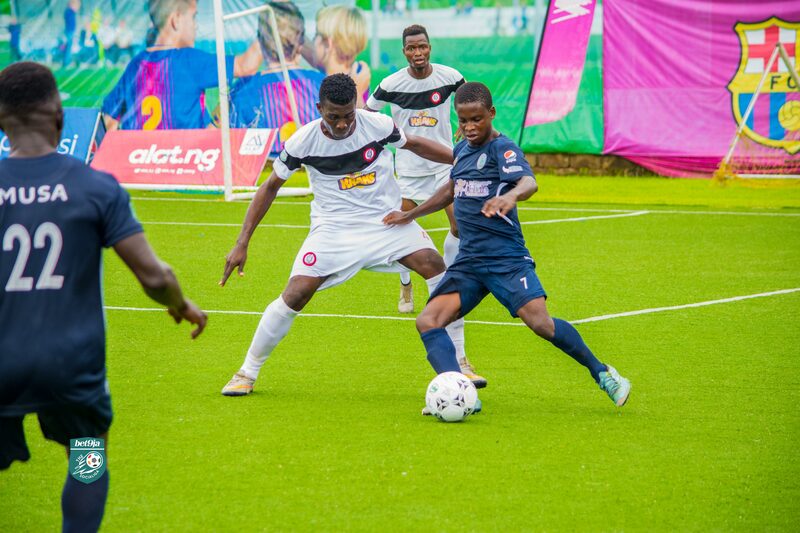 Reigning SociaLiga Champions, Dannaz FC, continued their preparations for the new season with a string of friendlies, including games against Cubs FC, Citizens FC and Raineri FC. The Cubs game saw an impressive turnout of spectators who were eager to see what Dannaz have been cooking ahead of the season. 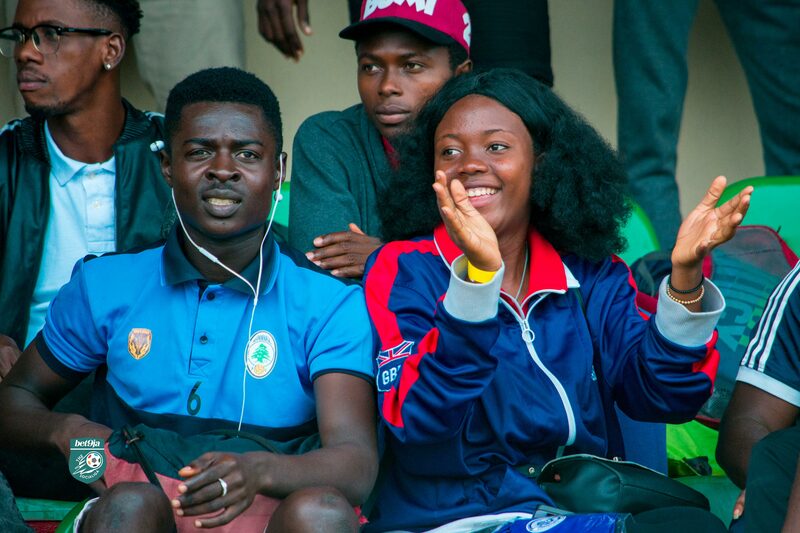 One of those in attendance was Citizens FC Manager, Doyin Ajibike, who trooped in to see the game. Citizens face Cubs in their SociaLiga season opener so it was no surprise to see him in attendance. Coincidentally, Citizens are the only team who have been able to beat Dannaz in SociaLiga history. The game itself was largely one-way traffic as Dannaz carved Cubs open again and again. They were wasteful in front of goal, missing more than seven clear cut chances. Passionate Dannaz Manager, Danny Nazzal, was furious on the sidelines as he watched his team miss chance after chance. In the end, both teams had to settle for a draw, a result that failed to reflect Dannaz’s superiority all game long. Their manager left the venue less-than-happy with his team, frustrated at their inability to convert their chances. Things were certainly better when they faced Citizens FC a week later as his team ran out 6-1 winners. Citizens FC Manager, Doyin Ajibike, was visibly angry about the performance of his players, and it showed in his post-game teamtalk to his stalwarts. Dannaz FC also went up against Raineri FC, losing 3-2.